A 56-year-old man, Samuel Chung, on Wednesday, appeared before an Upper Area Court in Kabong, Jos for alleged theft of a vehicle; Mitsubishi canter. 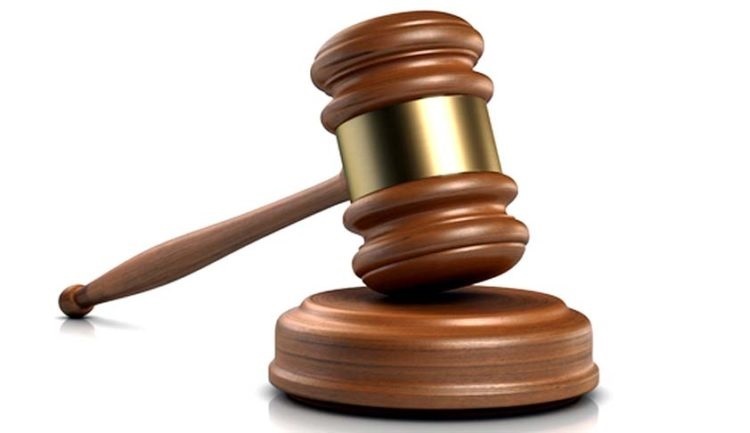 Chung, a resident of Kwang Village in Jos South Local Government Area of Plateau, is facing a four-count charge of breach of trust, theft, misappropriation and cheating. According to the Police Prosecutor, Ezekiel Galadima, the victim, Mr. Gyang Dakwak of No.1 Du way Rayfield Jos, reported the case at the A Division Police Station on Nov. 22. Galadima told the court that the accused was employed as a chief mason by the victim and was given a Mitsubishi canter valued N1.8 million. He said that the accused sold the vehicle for one million naira without the consent of the owner and used the money for his personal needs. The prosecutor added that the offence contravened Sections 312, 287, 309 and 322 of the Penal Code. The accused, however, pleaded not guilty to the charge. The judge, Mr. Nanlang Dashe, granted the accused bail in the sum of N200, 000 with a surety in like sum. Dashe said the surety must reside within the jurisdiction of the court and submit his driver’s license or permanent voter card to the court. He, however, adjourned the case until Nov. 30 for mention.